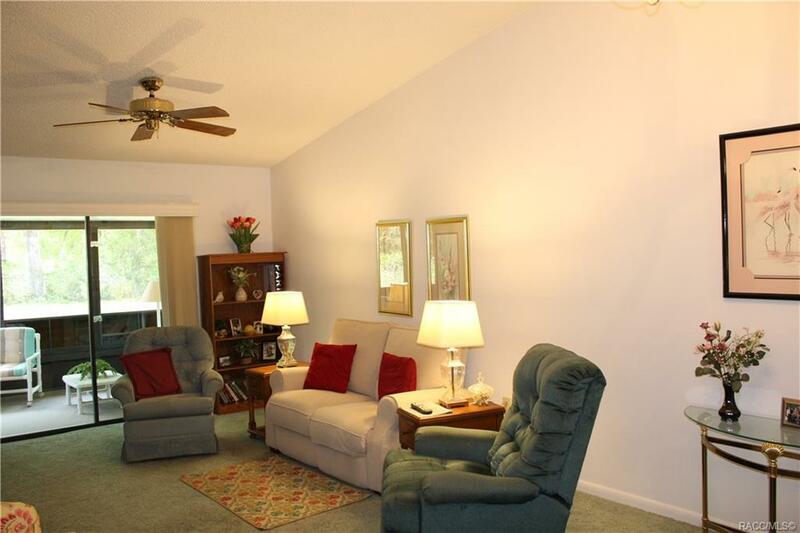 2/2/1 LOCATED IN WHISPERING PINES VILLAS. This lovingly maintained home is being offered by the original owners who had the home built. 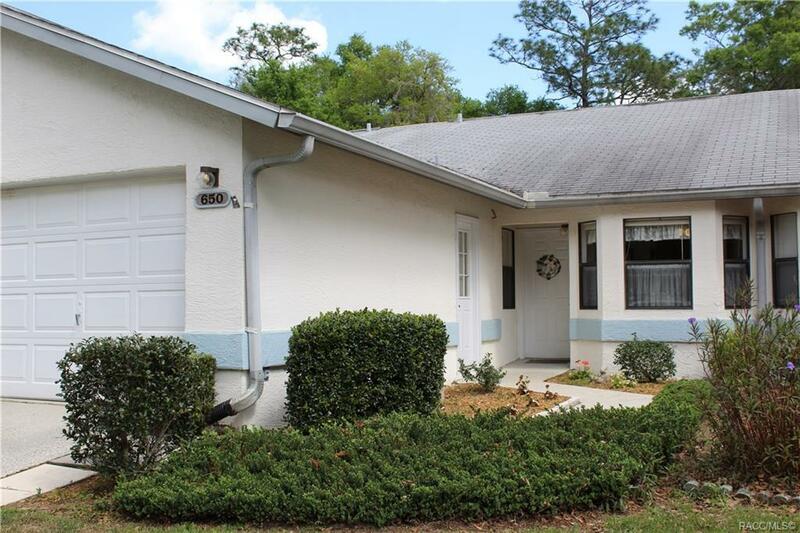 This home has only been used as a "Snowbird" residence and is in excellent condition. 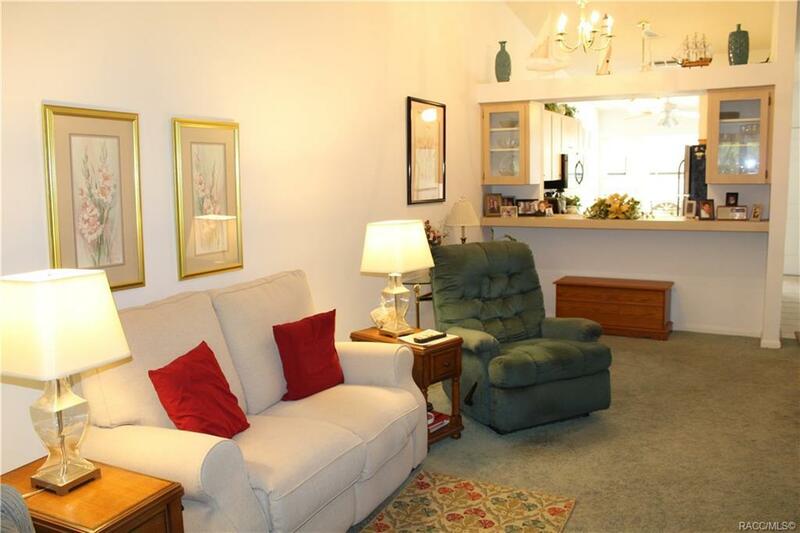 Located within minutes to shopping, dining. 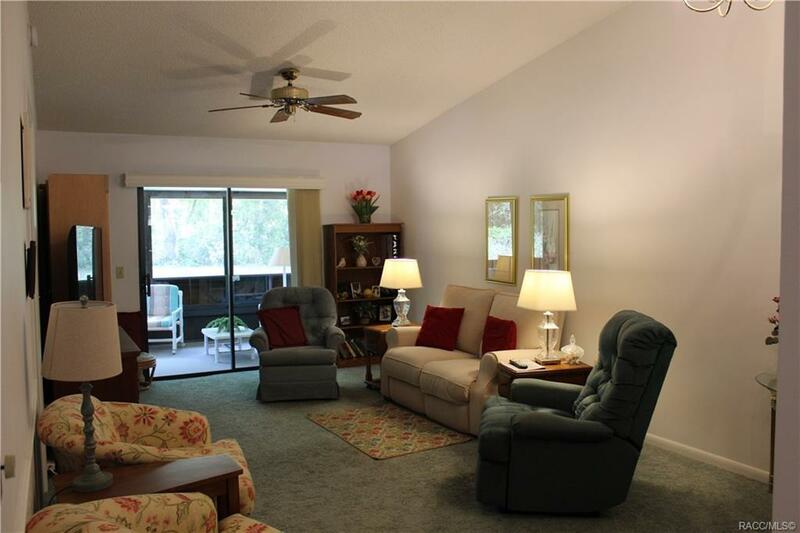 Adjacent to Whispering Pines Park which offers tennis courts, pool, walking trails and much more. Home is fully furnished and ready for immediate occupancy.